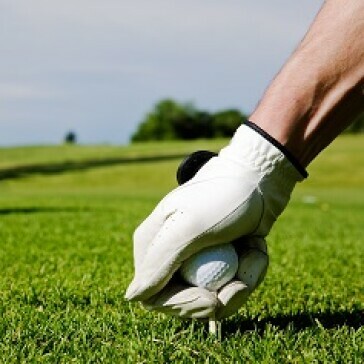 Almost every golfer would love to hit the ball farther and be more consistent off the tee. By applying the time-tested and scientifically validated principles of Overspeed Training to golf instruction programs, our team at SuperSpeed Golf has developed a program that will help all golfers increase distance and consistency. Over 600 Tour players currently have SuperSpeed training systems in their bags now! Join our Saturday morning SPEED classes and you'll be hitting further in no time! Classes are a half hour long and all you need to bring is yourself and comfortable clothes. We will be walking you through each protocol and how to execute each drill we'll be doing with the SuperSpeed sticks. Everyone will be able to rent a SuperSpeed set free of charge for their classes and will receive $25 off their purchase of a set! 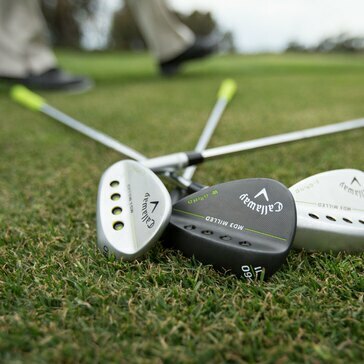 Join us on Saturday, May 11th from 2:30 to 4:30pm for our Callaway Wedgeducation Clinic! We'll be going over all the mechanics of the short game. Chipping, pitching, and bunker shots will all be covered in this two hour clinic. You'll be able to lower your score plus snag a brand new wedge too. 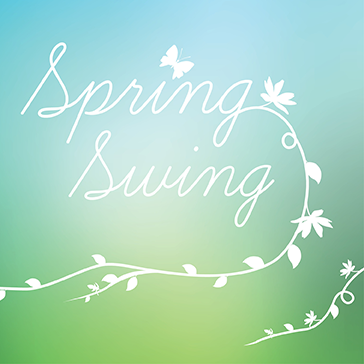 Includes: Instructional clinics on full swing & short game, putting contest, and giveaways. Adults, juniors, and families are all welcome! Includes: Instructional clinics on full swing & short game, mini-golf, EPIC putting contest, plus prizes! 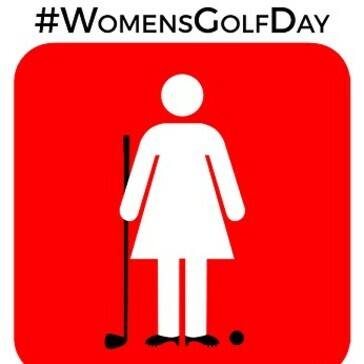 Join us for Women’s Golf Day this year. This is a FREE event, open to the public.